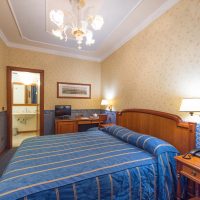 Luxury and hospitality in the heart of Florence. 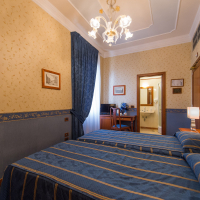 All rooms are decorated in antique Florentine styling with soothing cherry wood furniture, glass chandeliers, prestigious window drapes and refined linens covering large and comfortable King Size beds. 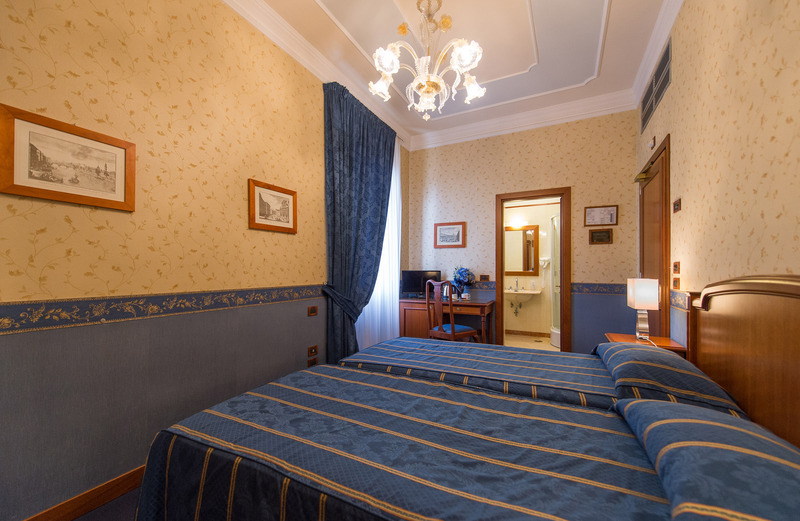 Chests of drawers, carpets of the end of XIX century and stucco ceilings complete these warm and lavish ambiences. Cherry wood furniture, chests of drawers and armchairs blend with soft carpets and drapes to create a warm and soothing atmosphere, embellished by original prints that show Florence in the old times. 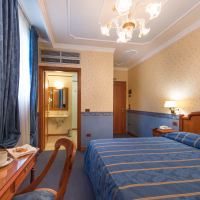 Newly renovated Marble bathrooms are fully equipped with Jacuzzi bath or hydro- massage shower, hairdryer, toiletries and selected beauty products. 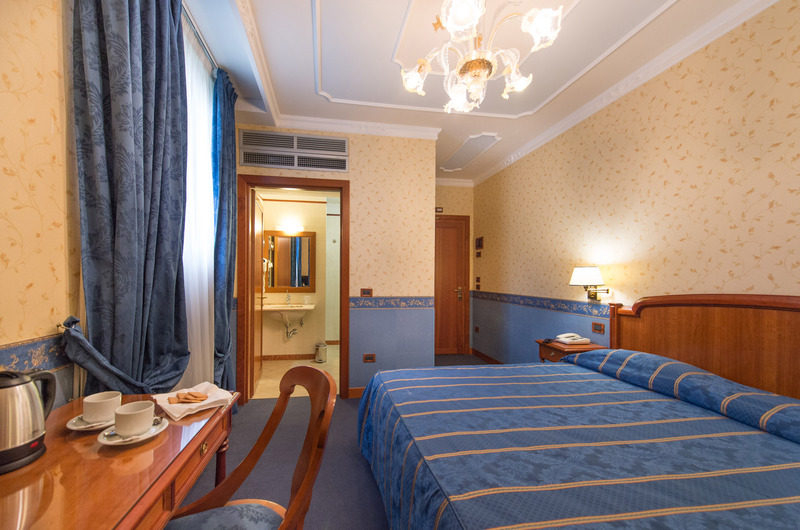 In the magical atmosphere of the Diana Park Hotel you can spend unforgettable stays in Florence. 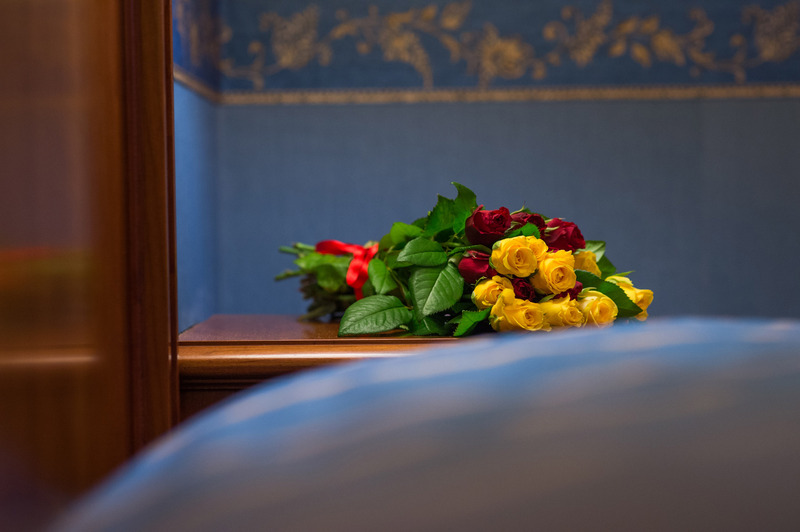 The rooms provide high-quality modern services as free Internet connection, air conditioning, satellite TV, electronic safe and mini-bar. 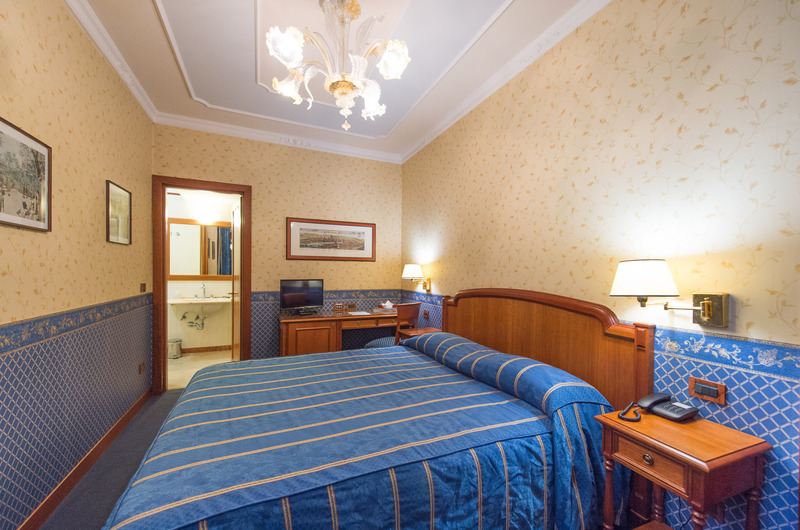 Comfortable and welcoming air-conditioned room with en suite bathroom. Room service: In-room safe, telephone, air conditioning and heating (adjustable from the room), desk, carpeted floors, satellite channels, mini-bar, kettle. 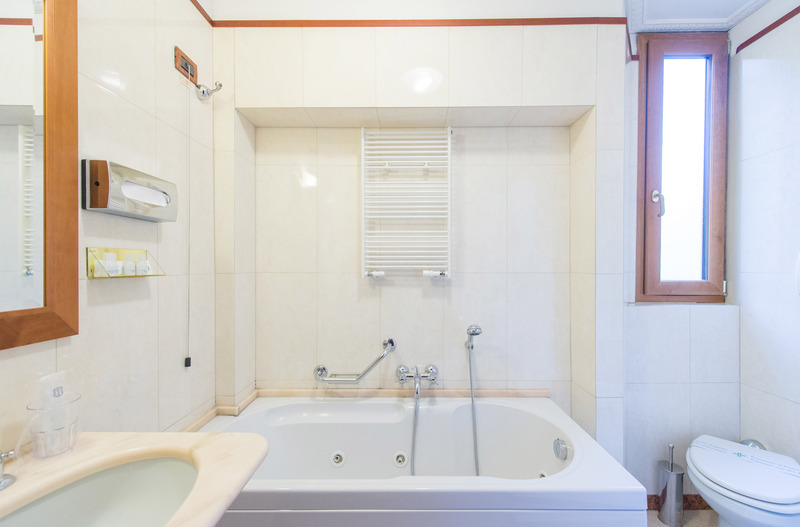 Private bathroom with hairdryer, toiletries and complimentary toiletries, jet shower, phone. 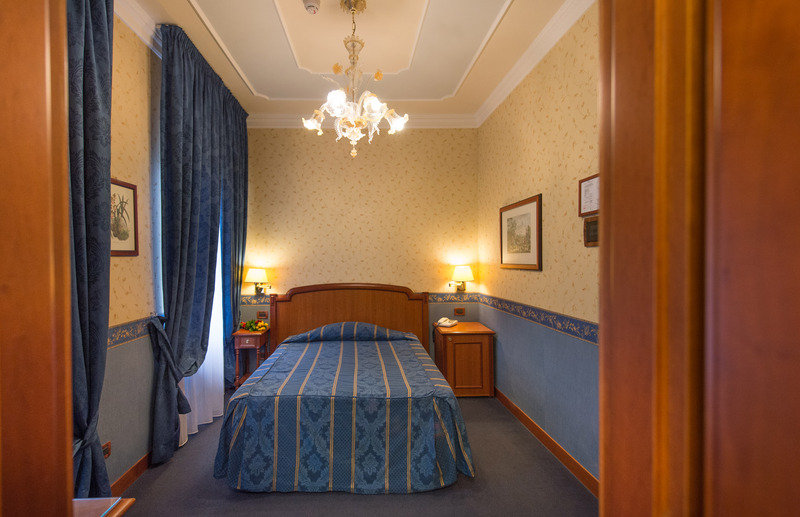 Cozy and comfortable air-conditioned room with en suite bathroom. Room service:In-room safe, telephone, air conditioning and heating (adjustable from the room), desk, carpeted floors, satellite channels, mini-bar, kettle. Private bathroom with hairdryer, toiletries and complimentary toiletries complimentary, hot tub or jet shower, phone. When booking specify, in the notes, the type of bathroom you want. 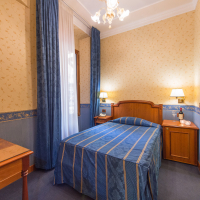 Quiet air-conditioned room with en suite bathroom. 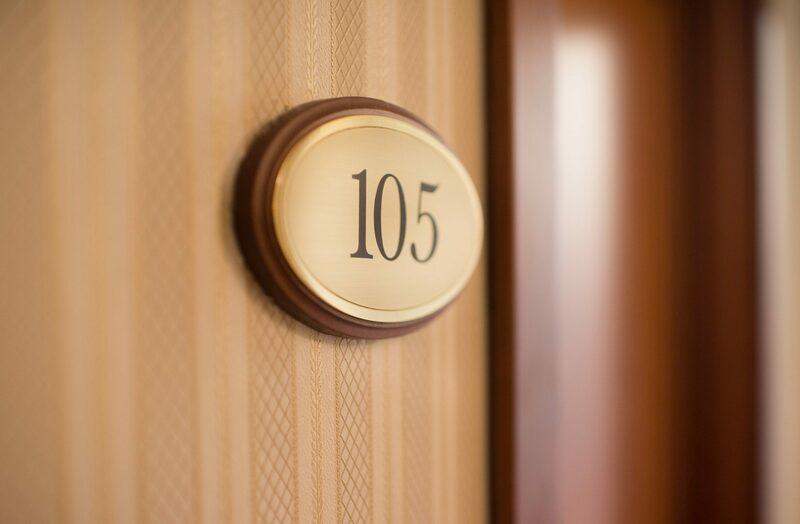 Room service:: In-room safe, telephone, air conditioning and heating (adjustable from the room), desk, carpeted floors, satellite channels, mini-bar, kettle. 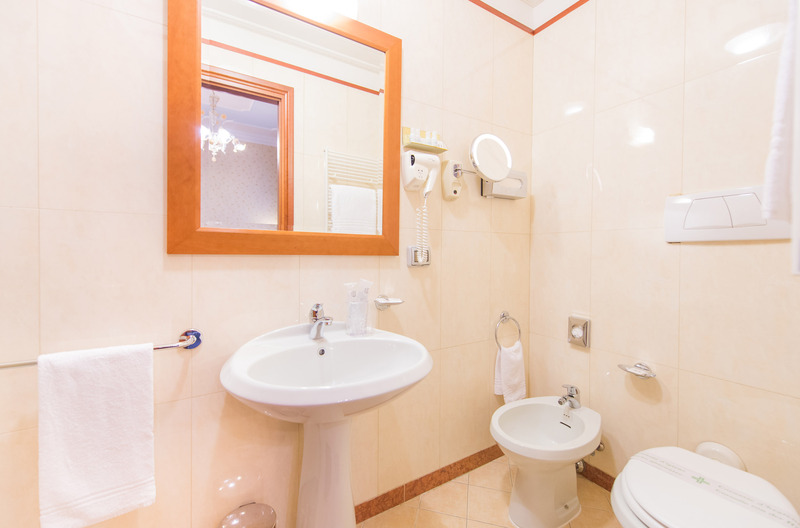 Private bathroom with hairdryer, toiletries and complimentary toiletries, jet shower, phone. Pretty air-conditioned room with en suite bathroom. Room service: In-room safe, telephone, air conditioning and heating (adjustable from the room), desk, carpeted floors, satellite channels, mini-bar, kettle. Private bathroom with hairdryer, toiletries and complimentary toiletries complimentary, hot tub or jet shower, phone. When booking specify, in the notes, the type of bathroom you prefer. Free WiFi is available in all rooms. Discover all the facilities! 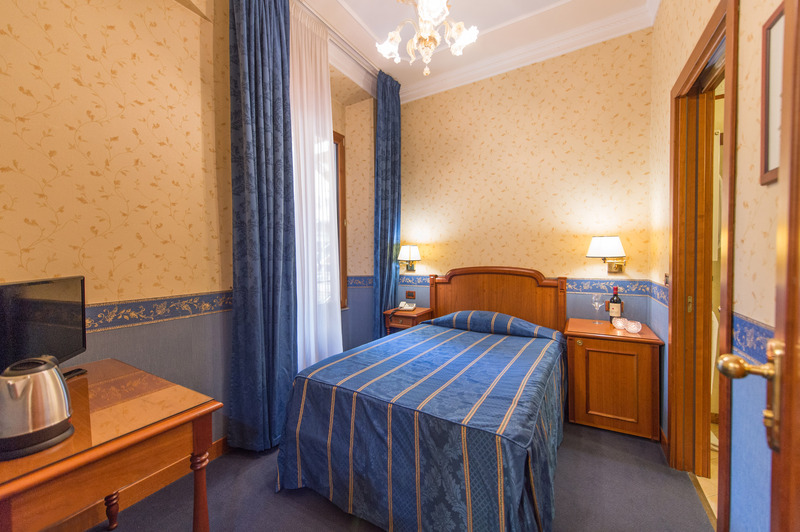 Relax in the beautiful atmosphere of Florence.